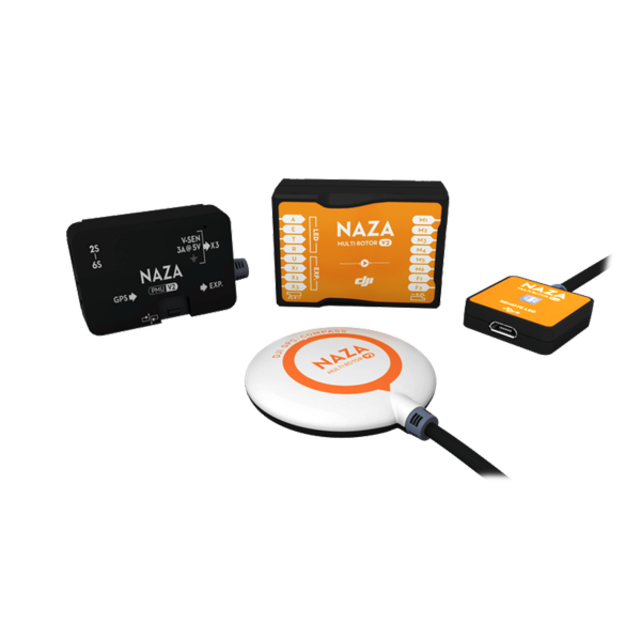 The DJI Naza M V2 GPS & F450 Flame Wheel E305 ARF V2 Kit from DJI is their next exciting product to the market, it utilises the latest technology from the E305 Tuned Propulsion system with the Naza M V2 GPS flight controller. 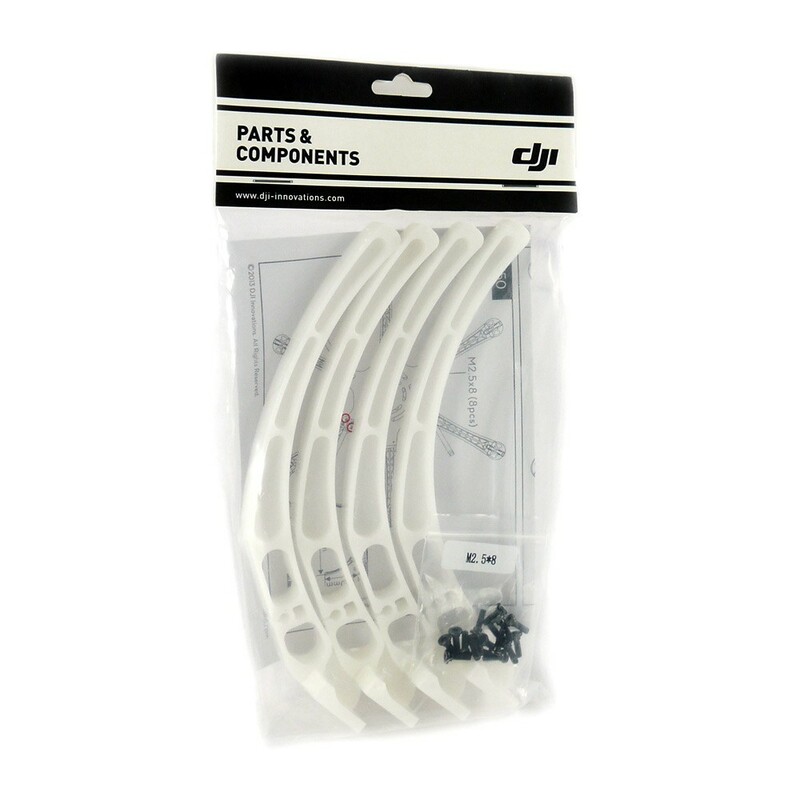 This package includes the latest F450 Flame Wheel E305 ARF V2 QuadCopter kit & is supplied with the landing legs needed to install a Zenmuse gimbal. 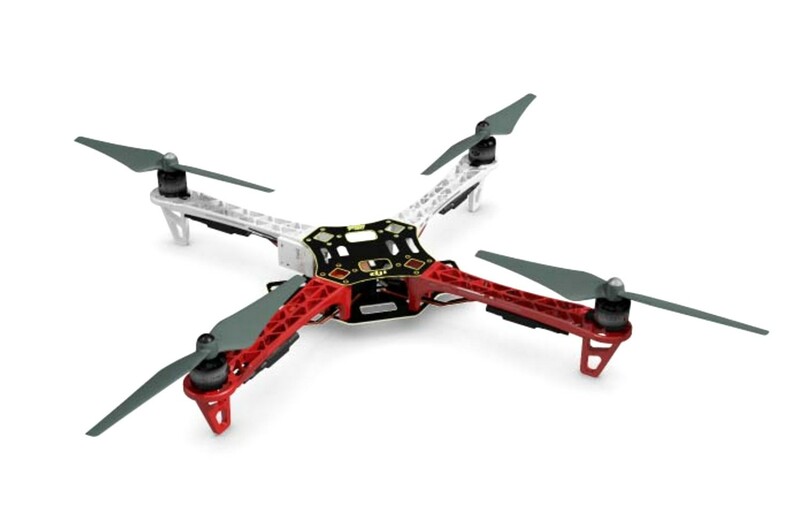 The new E305 Tuned Propulsion system is the latest multi-rotor system which provides higher thrust to weight ratio increases the reliability, stability and agility of flight through enhanced aerodynamics and efficiency from the motor and propeller combination. 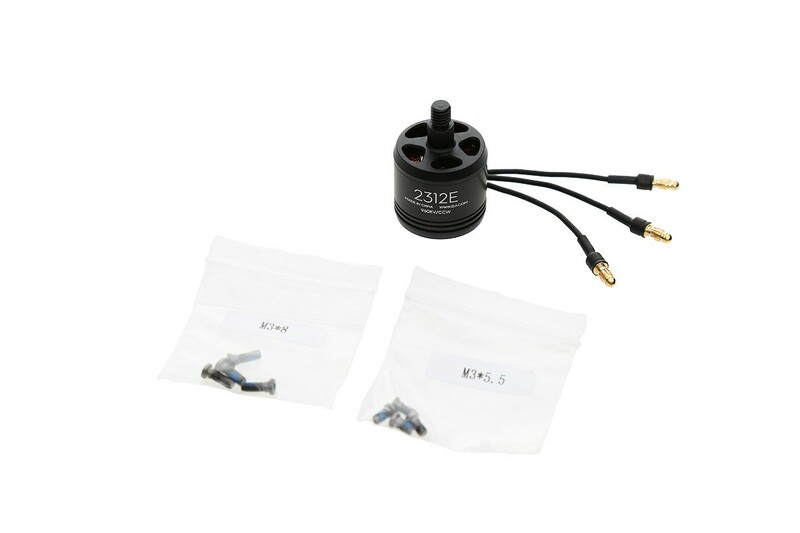 The DJI F450 Flame Wheel E305 ARF kit V2 utilises the latest technology from the E305 Tuned Propulsion system, The Tuned Propulsion systems can be used with the a number of flight controllers, the Naza M V2 is supplied in this kit, however you use any other controllers from the DJI range like the DJI A2 M, DJI Wookong M, or the DJI Naza M Lite V1.1 autopilot systems. 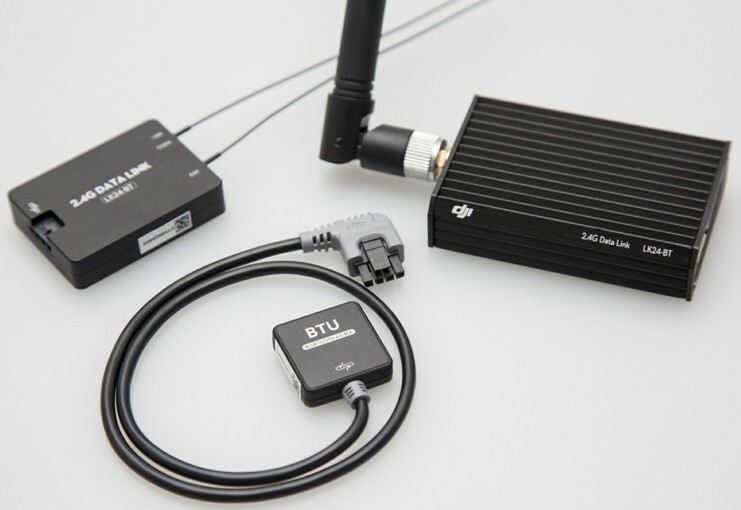 The DJI Naza M V2 is used to achieve hovering, cruising or other flight elements. The DJI F450 E305 can be used for aerial photography, entertainment, First Person View / FPV flights and other aero modelling activities. 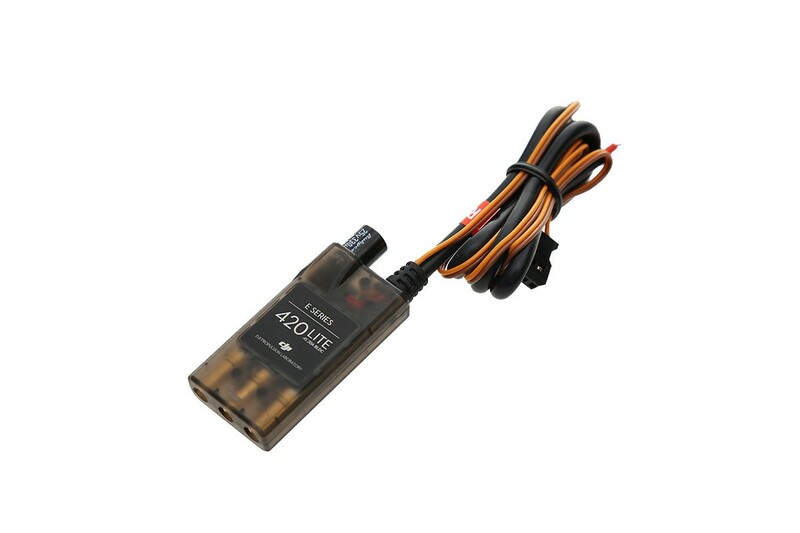 The DJI E305 420 Lite ESC which are supplied with the DJI F450 E305 Flame Wheel ARTF Kit V2 have been improved with a new efficient and quick response algorithm to take full advantage of the new motor and propeller combination. All of the improvements contribute towards extra maneuverability and stability in windy conditions or during descent of the aircraft. 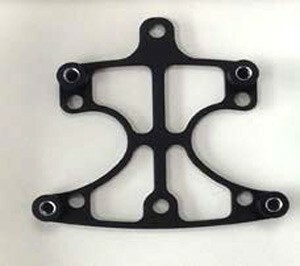 The propellers are balanced dynamically to reduce “jello” and rolling shutter issues seen on non-balanced propellers when using cameras in the air. 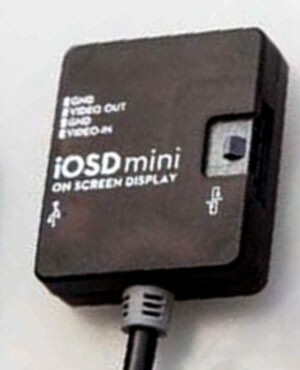 The E305 ESC’s have been designed with a coaxial cable to lower the impact of electromagnetic interference to other systems on board while in flight.